Blurb play all the hits with the same energy that Damon, Graham, Alex and Dave are famous for - recreating the glory days of the British Pop heroes... you will not leave dissapointed! As well as the Glastonbudget and Glastonburied festivals and venues such as Mr Kyps, Poole, the Limelight, Crewe (amongst others); Blurb have played many gigs including Matthew Street Free Festival in Liverpool to 6,500 and many standard Tribute Band venues such as the Ku Bar in Stockton on Tees, the Tackeroo, Cannock, the Kingfisher, Ipswich, Beacon Court Tavern Gillingham, the Twist, Ccolchester, the Railway Club, Leeds, Whitchurch Civic Hall... and many others! 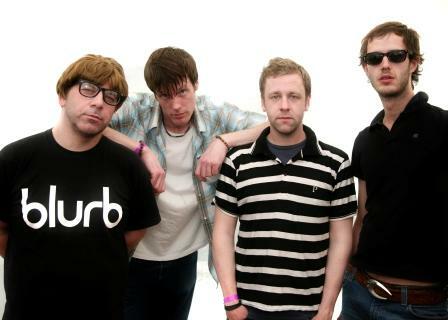 The band is fully self-contained and the Tribute to Blur Show lasts for one whole hour!